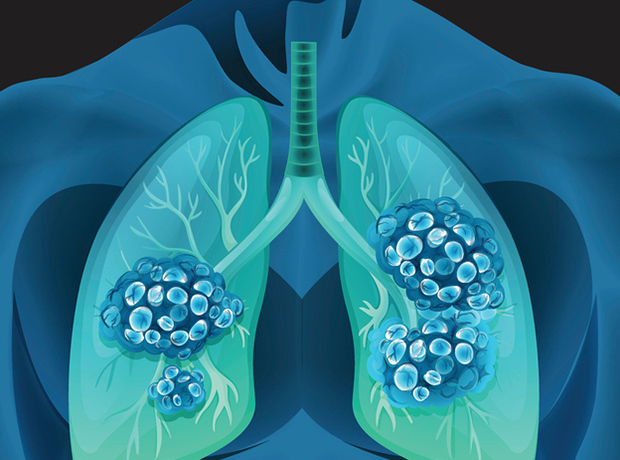 European regulators have kicked off a review of MSD’s Keytruda/pemetrexed combination for the first-line treatment of patients with metastatic nonsquamous non-small cell lung cancer (NSCLC). The filing is based on data from the Phase III KEYNOTE-189 trial, which showed that first-line use of Keytruda (pembrolizumab) in combination with pemetrexed (Lilly’s Alimta) and cisplatin or carboplatin slashed the risk of death by 51 percent compared with chemotherapy alone. An overall survival benefit was observed regardless of PD-L1 expression, the firm noted. “We are very pleased that the centralized review process is underway, and are hopeful that this new combination regimen will soon become available for appropriate patients in Europe who have been diagnosed with metastatic lung cancer,” noted Dr Roger Perlmutter, president, Merck Research Laboratories. If approved by the European Medicines Agency, this would mark the third indication for Keytruda in metastatic NSCLC to be approved in Europe based on overall survival data. MSD initially pulled back its European application to market the combo in October last year, with media reports at the time suggesting that the European Medicines Agency’s Committee for Medicinal Products for Human Use (CHMP) was reluctant to back approval. That filing was based on a cohort of the KEYNOTE-021 trial, which MSD insisted “demonstrated significant improvements in overall response rate (ORR) and progression-free survival (PFS) for the Keytruda combination regimen compared to chemotherapy alone”. Analysts at Goldman Sachs reportedly said this week that Keytruda could be a $16-billion asset by 2025, pushing MSD’s stock to a three-month high, according to Investor’s Business Daily.